What is RP220 Water & Oil Repellent? 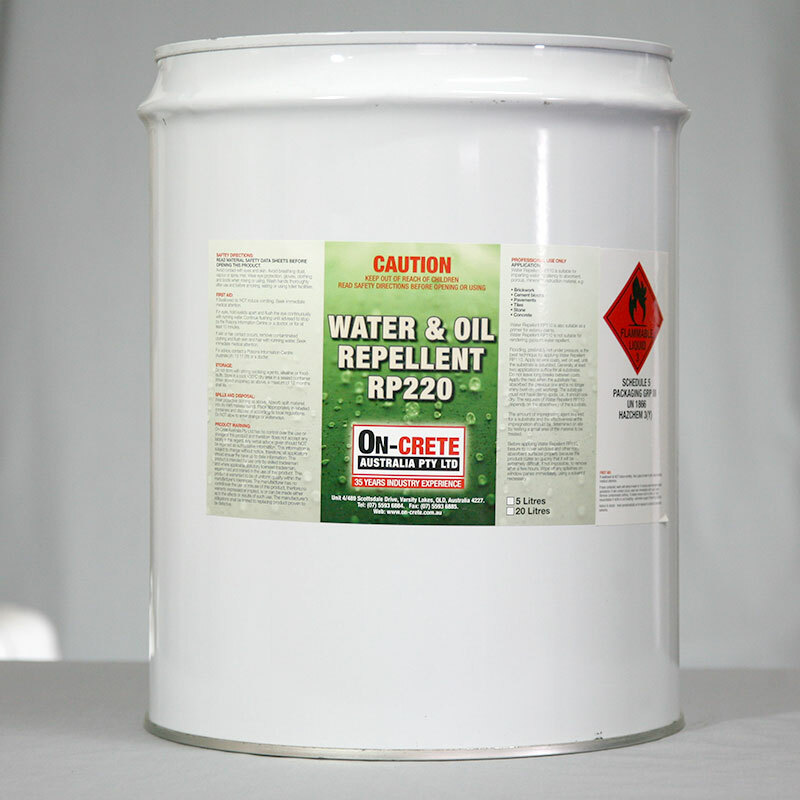 RP220 is an acrylic fluorinated copolymer that provides a durable subsurface, transparent, protective barrier against oil and water on a porous surface such as stone, tile and grout also stain resistance and easy stain clean-up. Provides a protective barrier that repels both water and oil. Permeability to water vapour and gases. Protection with no effect on appearance.